Vienna Advantage Document Management System is a Enterprise level DMS. 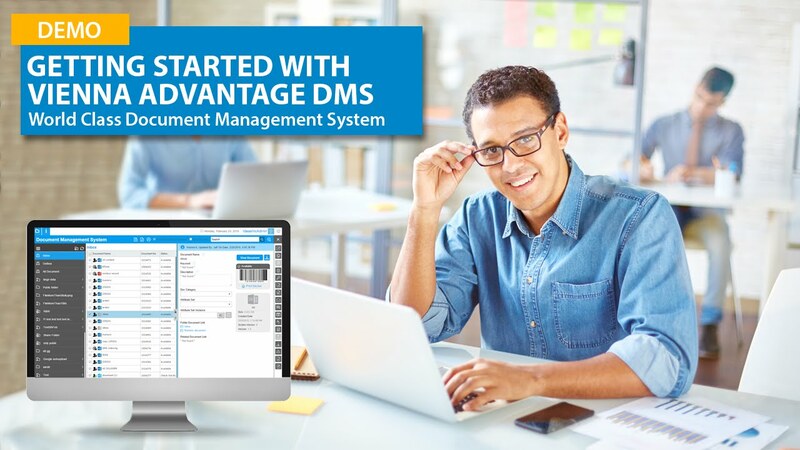 The pioneering structural design paired with potential functionality and a considerably impressive and intuitive user interface user interface holds out VIENNA Advantage DMS as an exclusive product in the correlated market. It is one of the modern , powerful and user-friendly Document Management System that helps the system to automatically picks up the documents from the existing repositories and index the documents in structured way. Vienna Advantage DMS can be installed on premises , on private cloud or can be taken as a subscription from Enterprise Cloud offered by Vienna Advantage. It has a comprehensive feature set that can meet any type of requirements for an enterprise. It also provides a light weight web based mobile client to help customers keep control of documents from anywhere. Highly scalable , supports million of documents. Regular indexing and routing of documents. User Dashboard , Inbox , Reporting Capabilities. Allows collaboration by sharing documents. Inbuilt document viewers for various file formats. Document import from its scanning application , email , inbox , web services and mobile upload. The first ever Document Management System to be securely integrated with ERP and CRM. It comprises of Enterprise Level Workflow and Business Process Management. Rules Engine linked to a strong inbuilt workflow management. Automatic upload from Google Drive , Dropbox and Sky-drive folders. Highly secure encryption of documents and role-based access. Optical Character Recognition (OCR) supports more than 25 languages. Unique and innovative search engine , supports content and meta data search. Would you like to receive more information about VIENNA Advantage Document Management System?